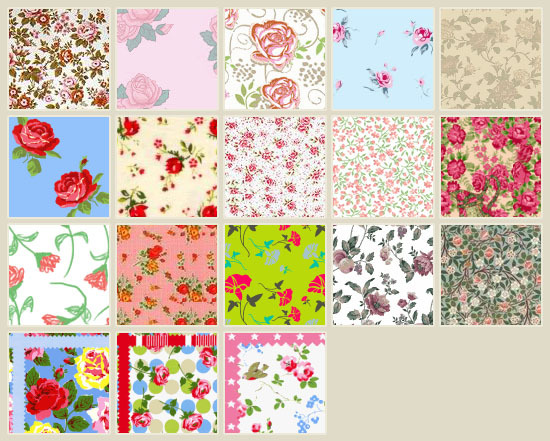 Floral patterns can be used in many different kinds of designs, such as backgrounds, icons, cards, and many more. 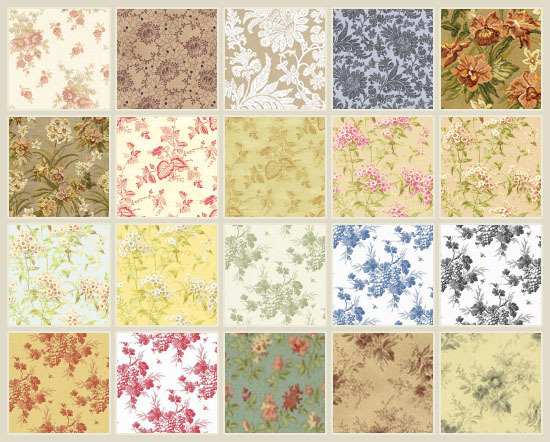 They add a simple yet fresh look, and can help make the final result more lively. 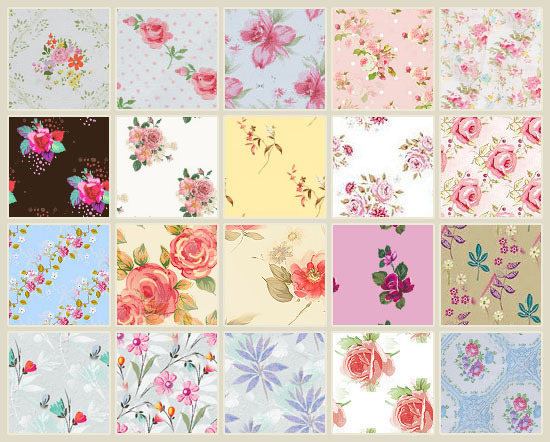 Here is a list of 120+ of the best beautiful and elegant, free for both personal and commercial use, floral patterns. Enjoy! * NOTE: Change the downloaded file’s extension from .psd to .pat in order for the file to load into Photoshop. ** The patterns in the last two pack are not all tileable, but most of them can be modified to be so. 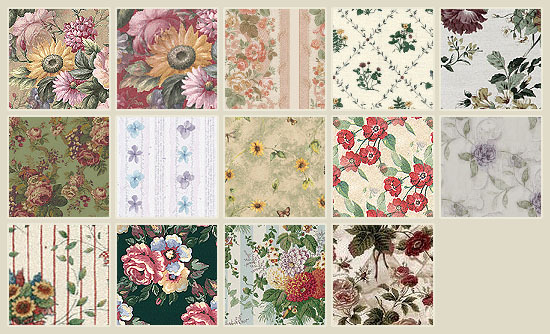 You can check the use of floral patterns in our Scrabble Tiles Text Effect and Vintage Tiles Text Effect tutorials. unable to download 1st one’s. 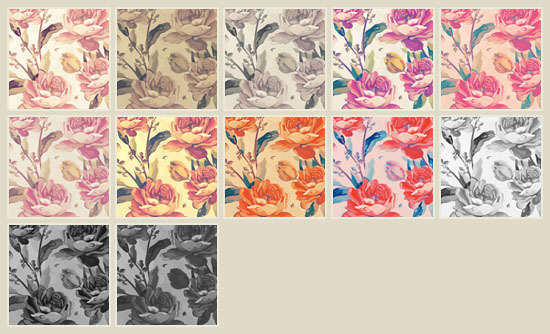 The first one is not a pack, it is a collection of individual images. Each one’s link is found in the corresponding number below the image . Thanks for supporting our site !